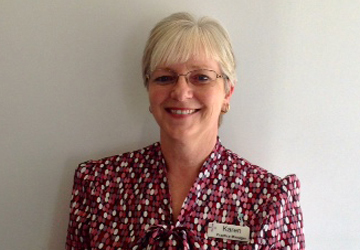 Karen has over 30 years experience as a Dental Nurse and receptionist. She joined the practice in 1998 and enjoys being a friendly, familiar face to new and long standing patients. As practice manager Karen holds responsibility for many roles including, Qualified First Aider + Health & Safety Lead. Karen loves dancing and seeing the world on her cruising holidays.